We are all used to seeing the same color of traffic lights at intersections or when crossing the street. They are a usual part of our cities and we automatically think that red and green are used everywhere else throughout the world. 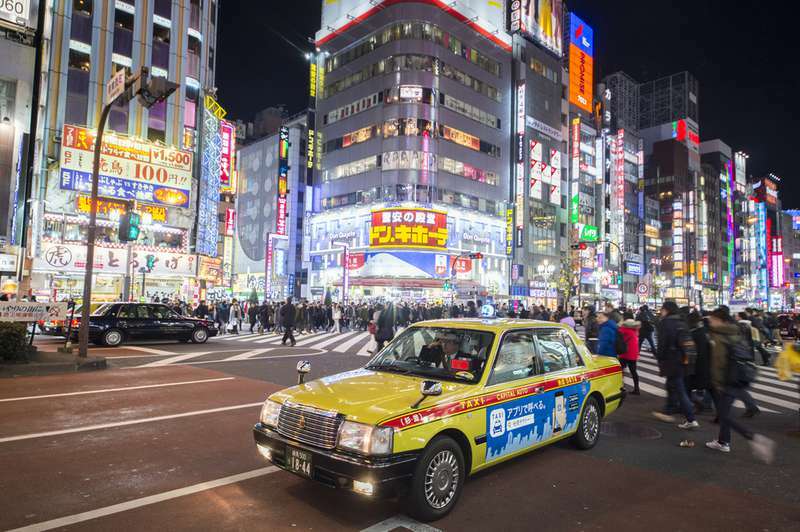 However, in Japan, instead of using green lights, blue is used. Would you like to know why? This is related to our language differences. In fact, another language may imply another way of seeing reality. The way languages refer to colors may differ. For example, some languages, such as Russian and Japanese, have different words for light blue and dark blue, treating them as two distinct colors. While some other languages use the same word for green and for blue, as is the case in Japan. Although there are now distinct terms for blue and green, in ancient Japanese, the word ao was used for both colors. In modern Japanese, ao refers to blue, while the word midori means green. 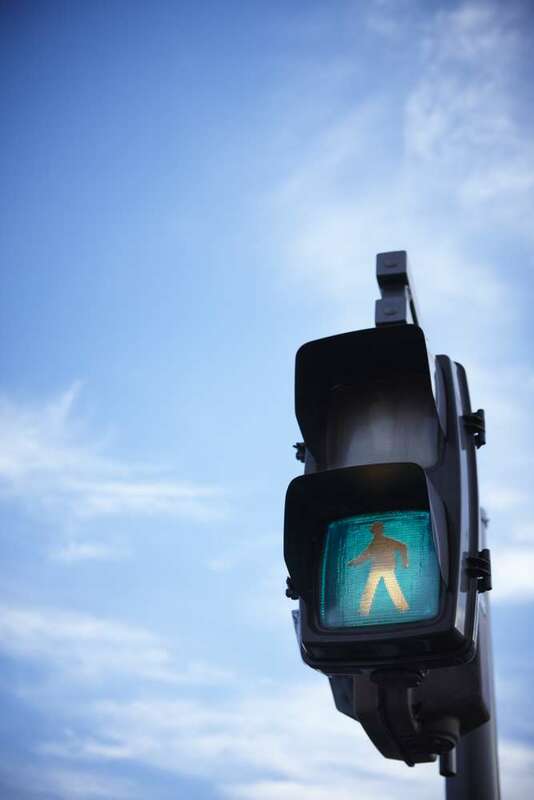 Officially, the color allowing you to go through traffic lights is called ao, even when the lights are green. This poses a linguistic enigma. Since its creation in 1968, the Vienna Convention on Road Signs and Signals, an international treaty aimed at standardizing traffic lights, has been signed by dozens of countries. Japan has not signed this agreement, but the country has nevertheless turned to more internationalized signals. 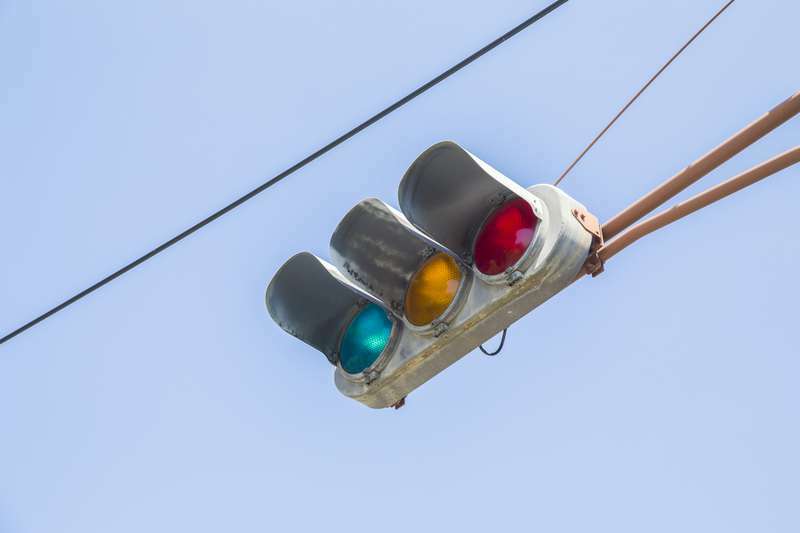 Since 1973, the Japanese government decreed that traffic lights should be green. They can still be described as ao but they are green enough to be recognized by foreigners for example. Yet, when drivers pass their exam to get their license, they must pass a vision test that includes the ability to distinguish red, yellow and blue, not green. This is just one of many examples where language can condition people's reality. Around the world, there are many words and phrases that can be found in a country or region that have no equivalent in other languages. That's why it's so interesting to explore the world.